Anybody who eats honey would know that within the last 6-12 months there has been shortages within our country, with droughts being a major player. Internationally the humble honey bee has been plagued by something even more challenging…a tiny mite called Varroa destructor that has been making bee colonies it’s home and infecting the colony with a virus that leads to it’s eventual collapse. Some researchers from Minnesota have been working on a device to reduce the ability of this mite to cause excessive havoc, which involves strapping a circuit board with embedded sensors to a traditional honeycomb frame. 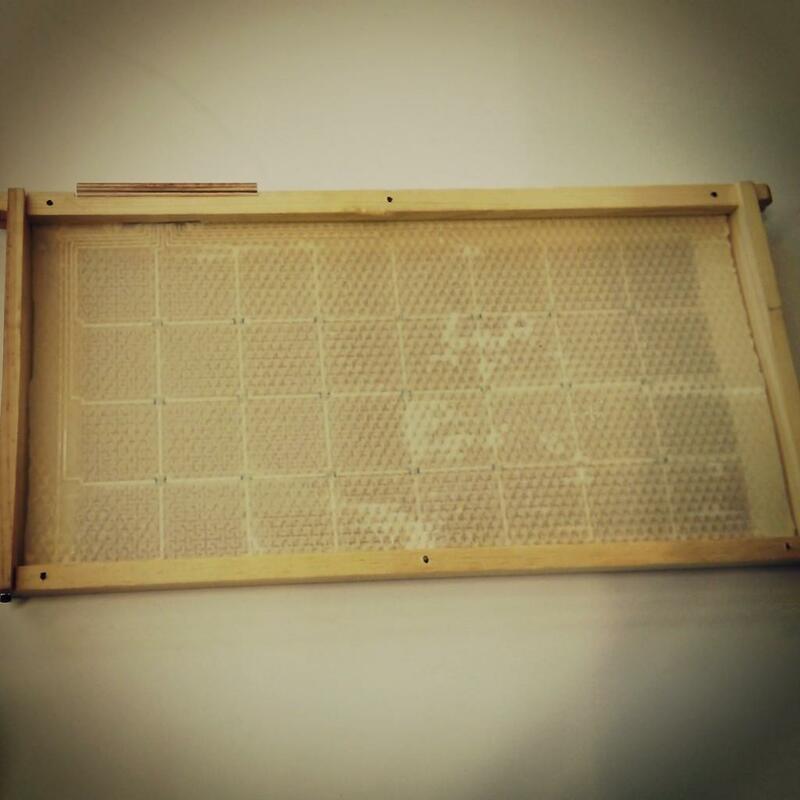 3G networking links the board with a server that is able to monitor fluctuations in conditions within the hive and use temperature to eradicate the mite’s eggs before they become a larger problem….all without harming the bees. While not available just yet, it certainly makes the future look brighter for a piece of mother nature that we cannot live without. Find out more on the project over at their website.